The TDG course provides participants with the knowledge to understand the regulations and proper procedures for packaging, handling and transporting dangerous goods. All persons involved in the packaging, the offering for transport and the actual transporting of dangerous goods. This includes Shippers, Receivers and Carriers. 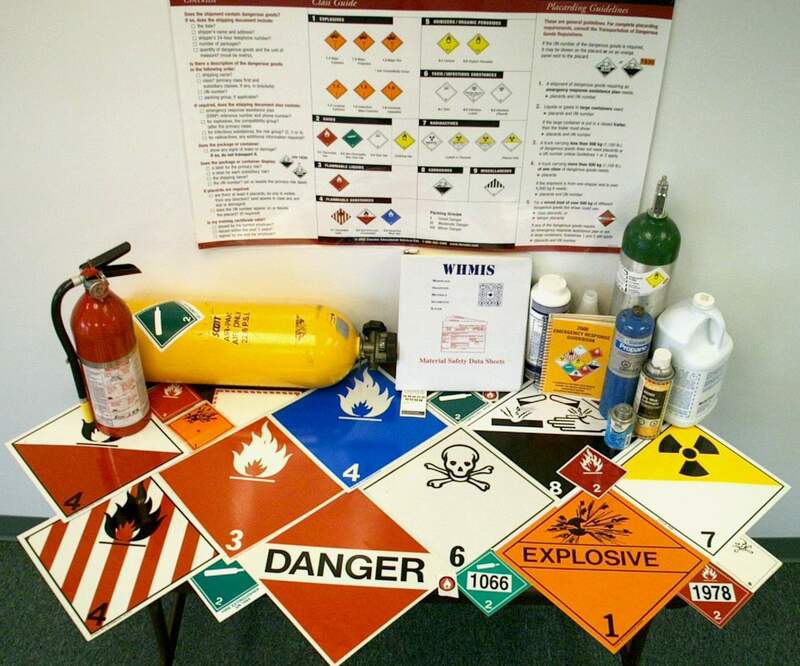 The objective of this course is to train personnel in order that they meet the requirements of the Transportation of Dangerous Goods Regulations. To access an online course (TDG & WHMIS Bundle) click here. To access an online course (TDG ONLY) click here.